Waterproof and nitrogen filled, dustproof, and shock-resistant. 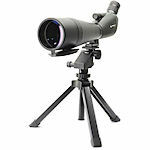 All Newcon Spotting Scopes feature powerful lenses, and come standard with a durable, padded field carrying case. 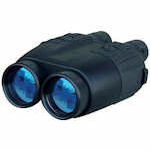 Newcon laser rangefinder monoculars and binoculars read from 1,200 - 20,000 meters with various speed detector, compass, inclinometer and RS232 features. 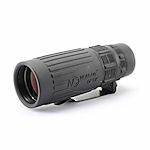 Newcon rangefinders range from relatively simple monoculars to sophisticated binocular rangefinders.